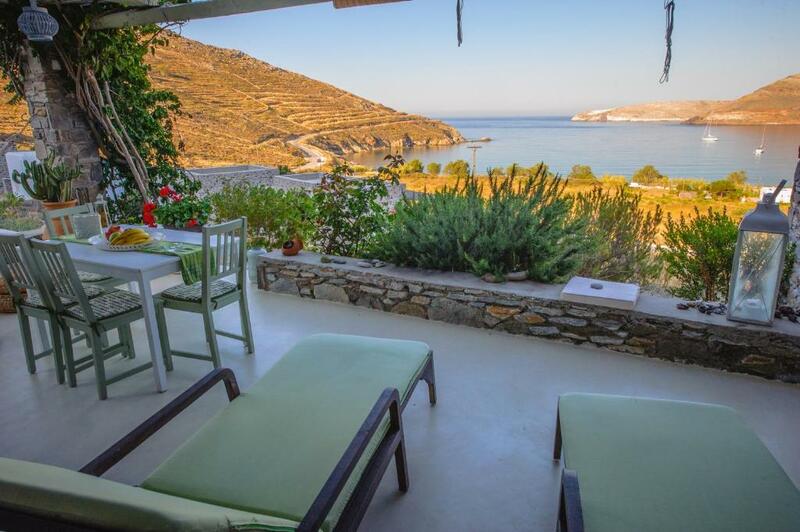 Lock in a great price for Serifos Dream Houses near the sea – rated 9.5 by recent guests! 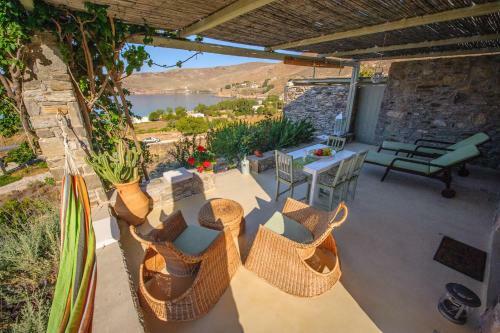 Only 1,000 feet from the long sandy beach of Ganema, Serifos Dream House near the sea offers traditional accommodations with sea views. Built in respect with the local architecture, the houses include a spacious terrace and free WiFi. 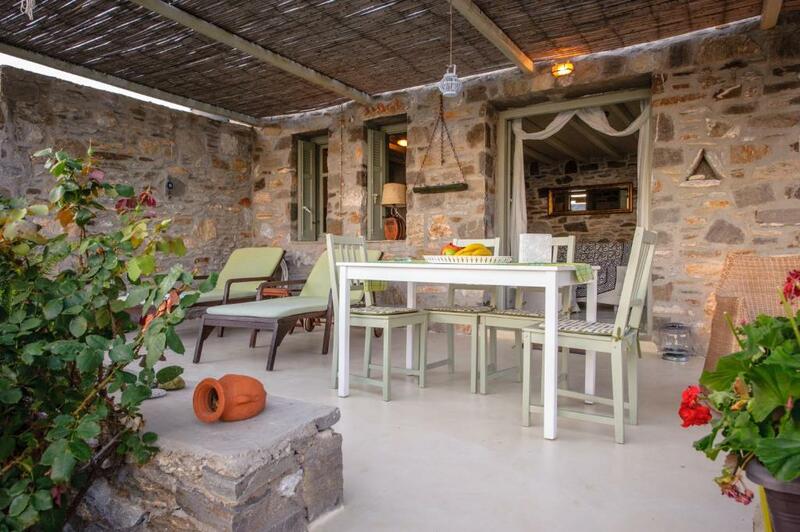 Fitted with stone walls and beamed ceilings, the houses at Serifos Dream consist of 2 bedrooms, a living room and a fully equipped kitchen with dining table. Extras include a washing machine, flat-screen TV with DVD player and iron. The scenic main town of Serifos with its cobbled streets is around 8.1 mi away. Livadi Port with several seaside restaurants and a couple of mini markets is around a 15-minute drive away. Free parking is available on site. This property also has one of the top-rated locations in Ganema! Guests are happier about it compared to other properties in the area. 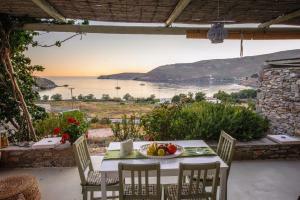 This property is also rated for the best value in Ganema! Guests are getting more for their money when compared to other properties in this city. 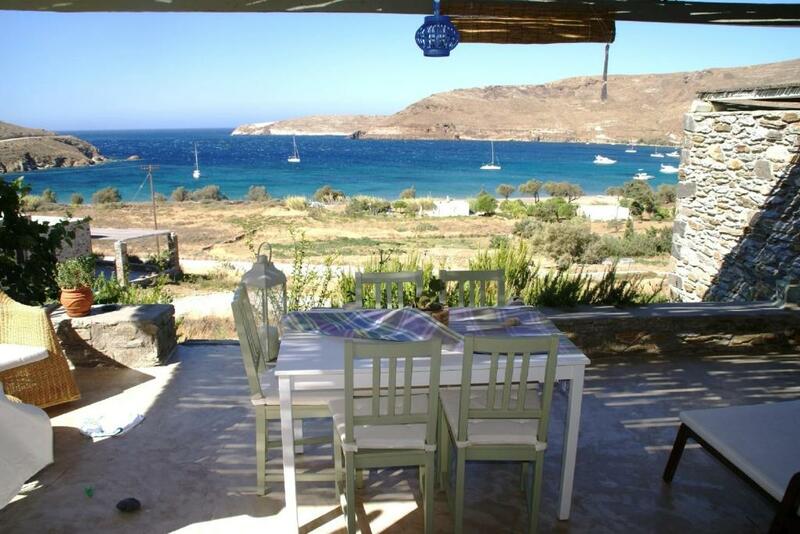 When would you like to stay at Serifos Dream Houses near the sea? 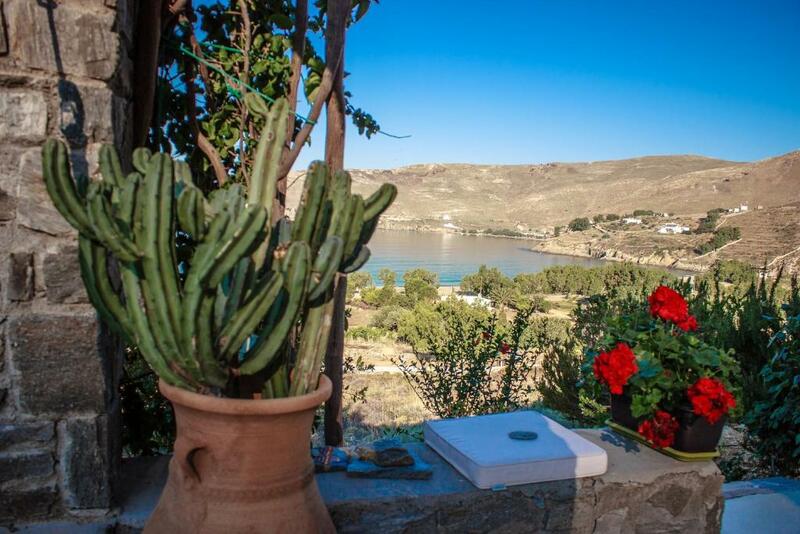 Offering sea views from its furnished terrace, this traditional house is fitted with stone walls and beamed ceilings. 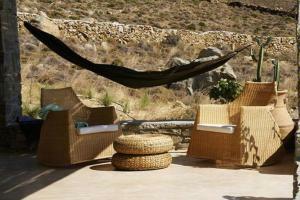 It consists of 2 bedrooms, a living room and a fully equipped kitchen with dining table. Extras include a washing machine, flat-screen TV with DVD player and iron. 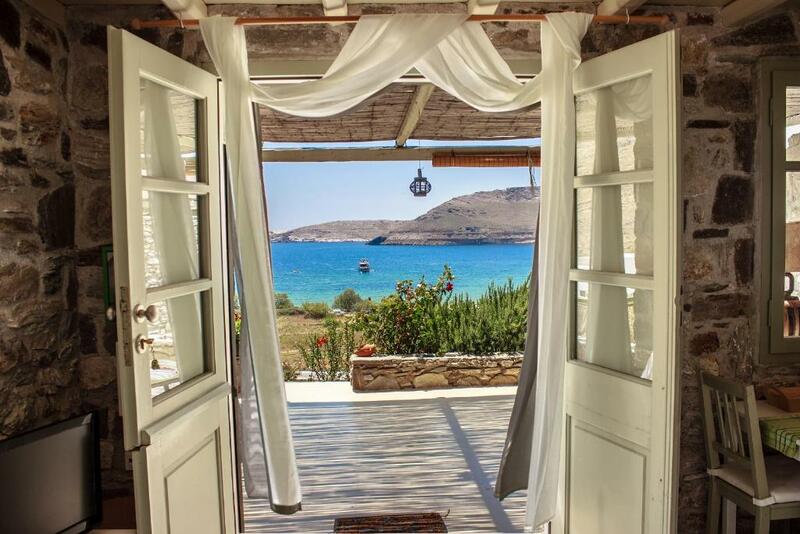 House Rules Serifos Dream Houses near the sea takes special requests – add in the next step! 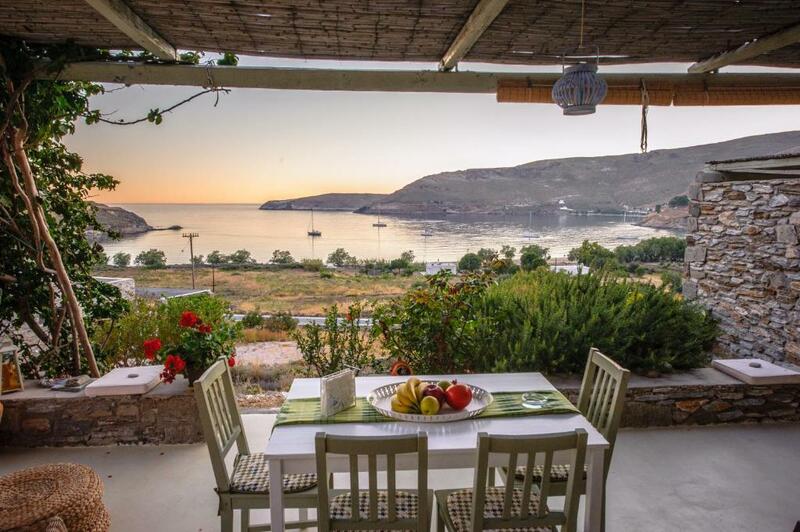 Please inform Serifos Dream Houses near the sea of your expected arrival time in advance. You can use the Special Requests box when booking, or contact the property directly using the contact details in your confirmation.